The Gigamon Visibility Platform includes hardware and software applications that provide intelligent network traffic visibility across on-premises, virtual and cloud environments. Obtain quick and reliable access to network data for multiple teams with a common Gigamon Visibility Platform. 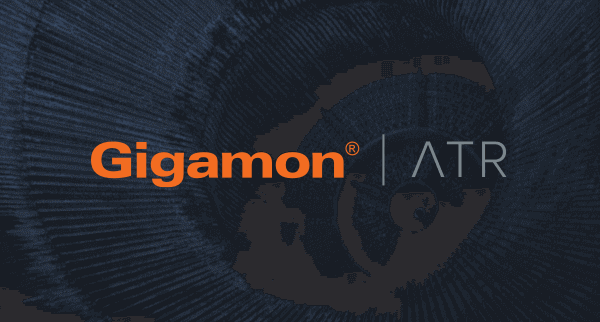 Accelerate threat detection and response with Gigamon Insight. Gigamon reseller and integration partners can design, implement, optimize and manage best-of-breed and customer-validated joint solutions. Gigamon empowers its 3,100+ global customers to transform their businesses, expand capabilities and achieve business outcomes with the power of comprehensive network visibility. 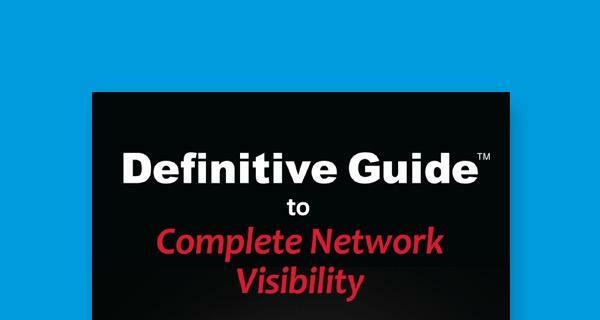 Your one-stop hub to explore content resources including e-books, datasheets, white papers, analyst reports and more to stay current on the latest in network visibility and performance. As the market leader in network visibility and control solutions, we enable businesses to embrace network architectures, application frameworks and cloud deployments to accelerate your future business and innovation needs. Gigamon is pleased to announce the release of the GigaVUE‐HC3 Visibility Node with pervasive visibility for the highest performance networks. Organizations are seeing increasing volumes of data surpassing the capacity and performance of monitoring and security tools. As attacks escalate, security teams face increased complexity, higher costs, and increasing loss of control. Security and management controls in high‐performance networks (40Gb and 100Gb) demand a new approach to rapidly identify data of interest and perform compute‐intensive tasks, such as SSL/TLS decryption, metadata extraction, and targeted application inspection. *Specific current features and functionality are as set forth in the technical documentation and release notes. 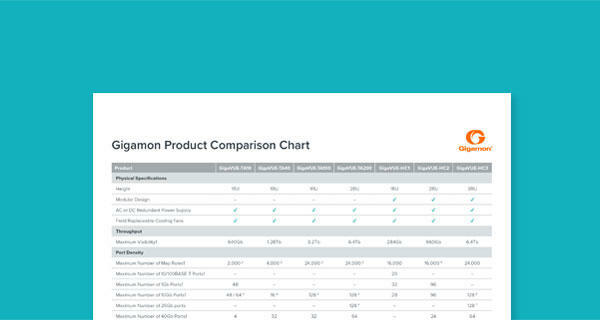 Visit the Gigamon Customer Portal to access GigaVUE‐OS v5.0 technical documentation and release notes. For questions, please contact Gigamon Support. To learn more about these solutions, contact us!